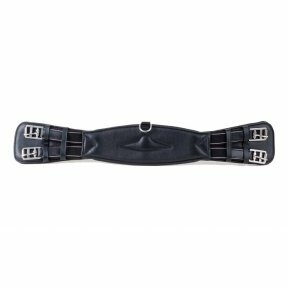 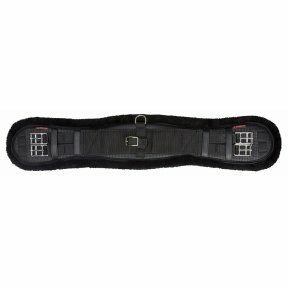 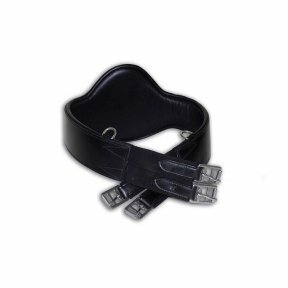 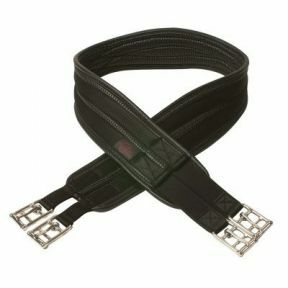 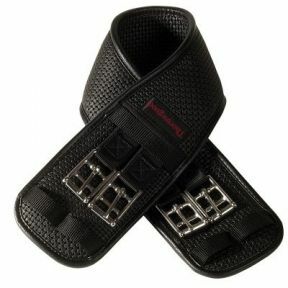 Integrated girth suitable for dressage saddles and all Mono flap saddles including jump saddles. 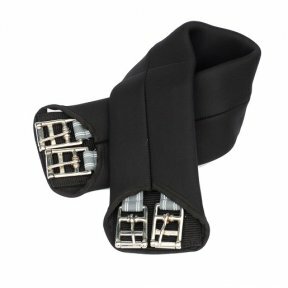 The girth is extremely strong with a lovely flexiable webbing construction, lined with luxurious Merino wool which is soft, light & breathable. 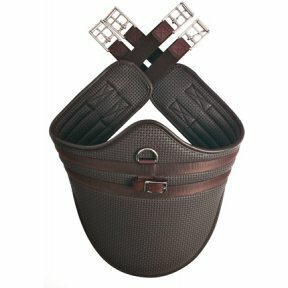 Premier quality sheepskin girth sleeve, to prevent galls and chafeing. 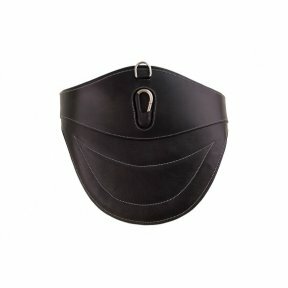 Offers great comfort for the horse whilst relieving pressure.